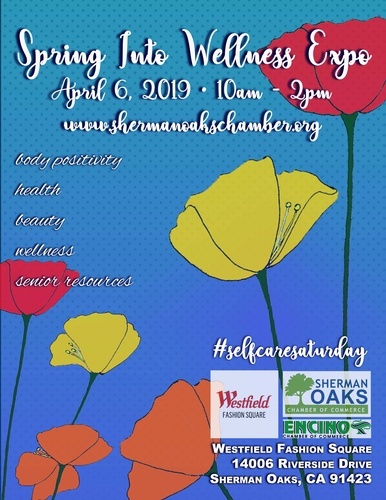 In partnership with the Westfield Fashion Square & Encino Chamber of Commerce, the Spring Into Wellness Health Expo promotes and enhances the health and wellness of our community. A two-floor event at Westfield, the Expo has free health and safety services, a ninja obstacle course, diagnostic tests, demonstrations and stage performances from local schools! Registration MUST be completed via our Events Locker portal no later than March 22nd. Local schools may register to perform at the Health Expo at no charge. All forms must be received via our Events Locker portal no later than March 22nd. The Expo is FREE to attend. 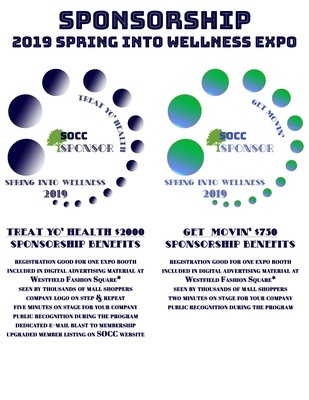 Sponsorships are also available at $750 (Get Movin') and $2,000 (Treat Your Health) $2,000. Package descriptions can be found on the ride side of the Events Locker registration page.